Minecraft Giant Hand Map | Surviving Minecraft, Minecraft Adventures! It’s a giant hand! And it’s a minecraft map! Find out how to make it! Find out how to download it! Find out how to render your body in minecraft! 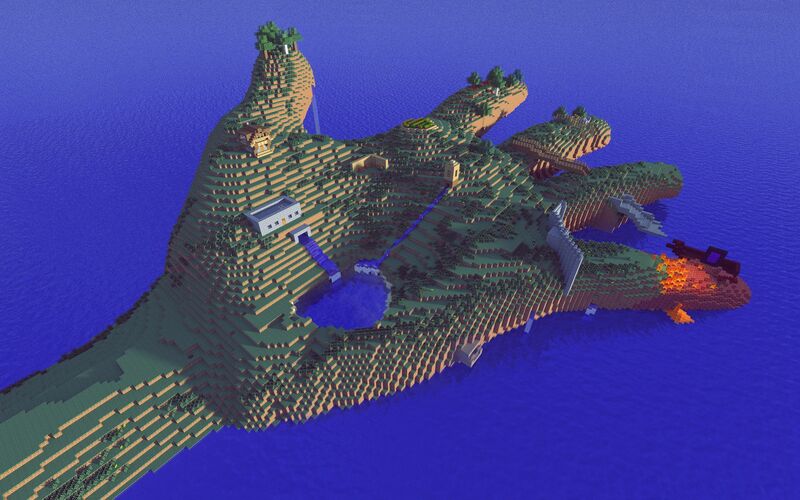 This entry was posted in How To and tagged minecraft hand island on August 21, 2013 by Hope.